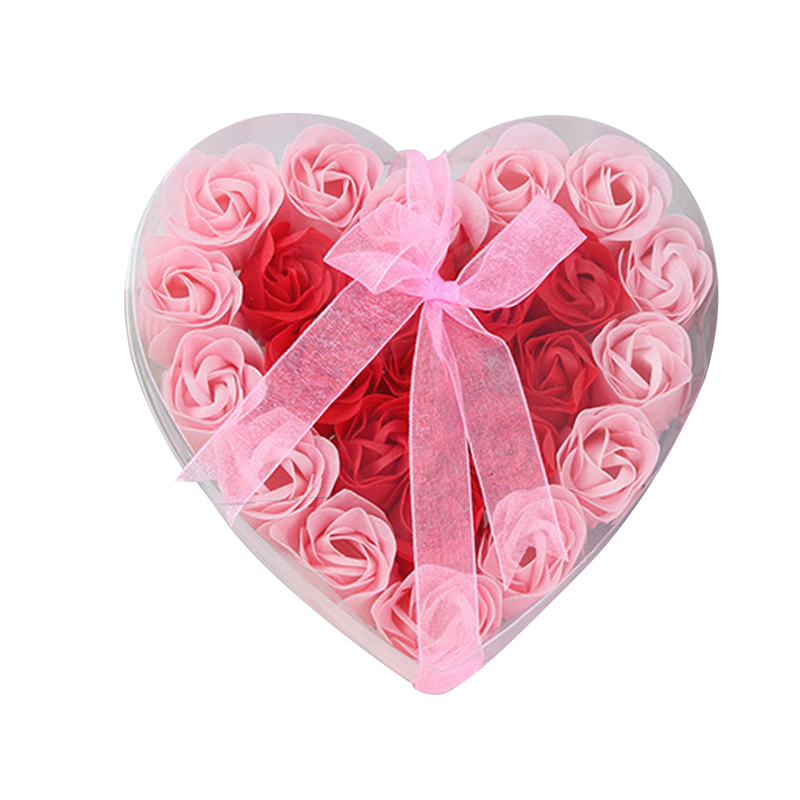 24 Pcs rose flowers in a heart shape box. 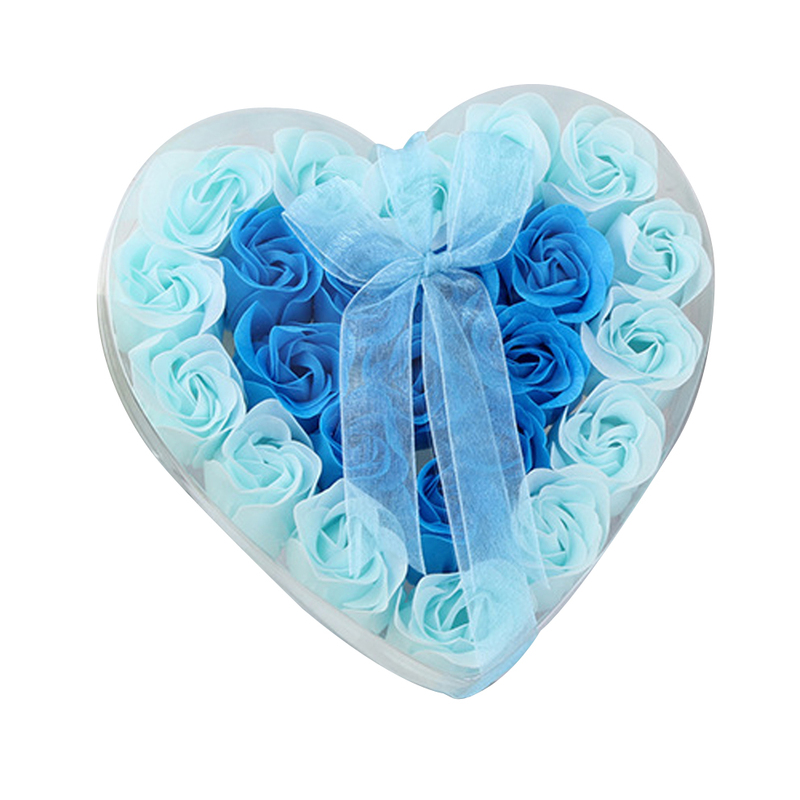 Heart shaped gift box with organza ribbon tie. 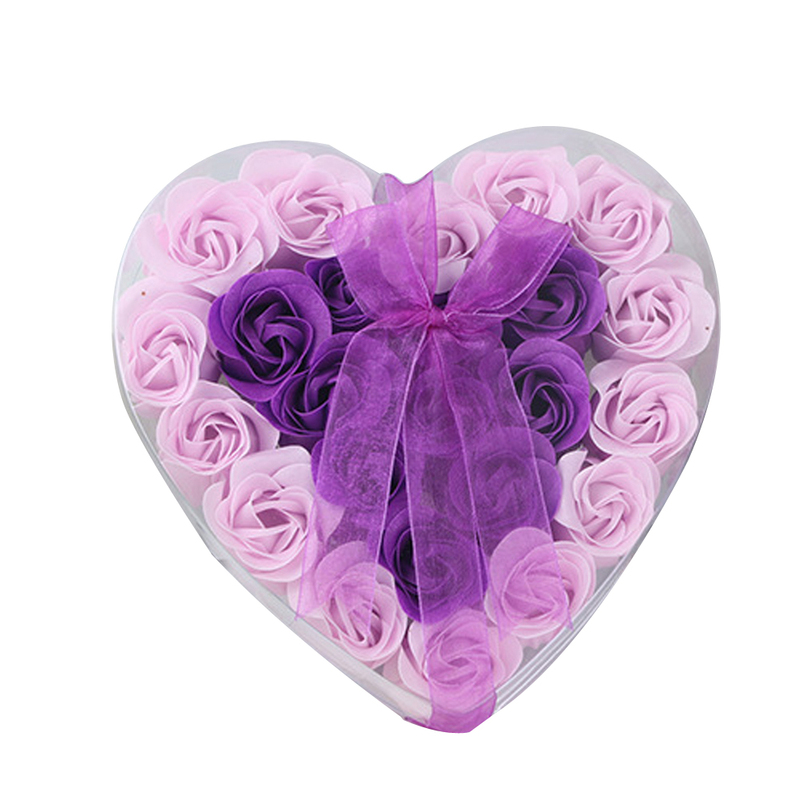 It will give more romantic and enjoyable atmosphere to the bath. Great gift for her! Also can be a kind of collection or decoration. 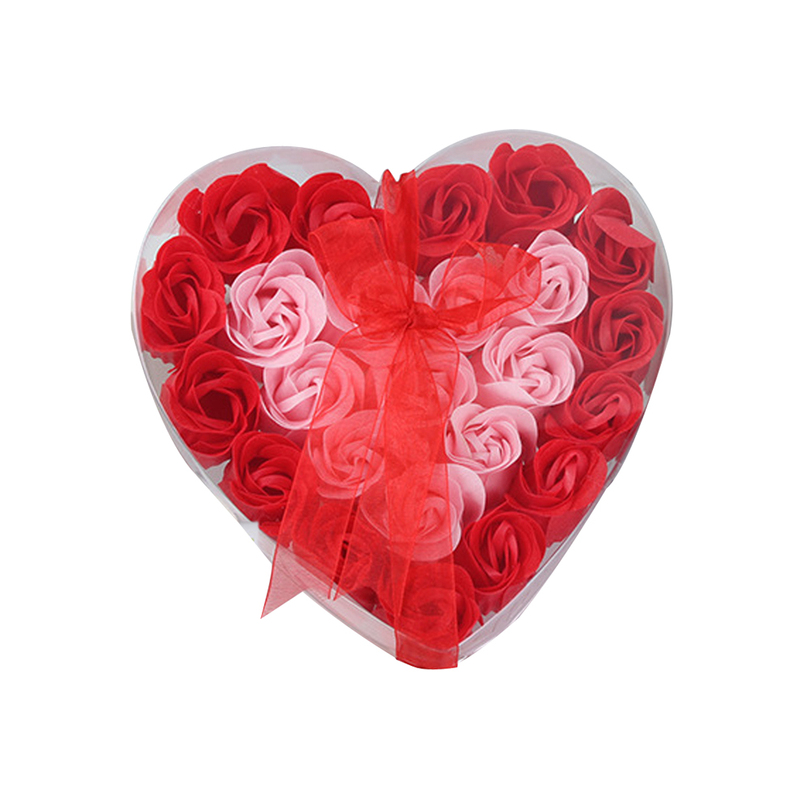 Used as Christmas gifts, birthday gifts, Valentine's Day gifts, etc.